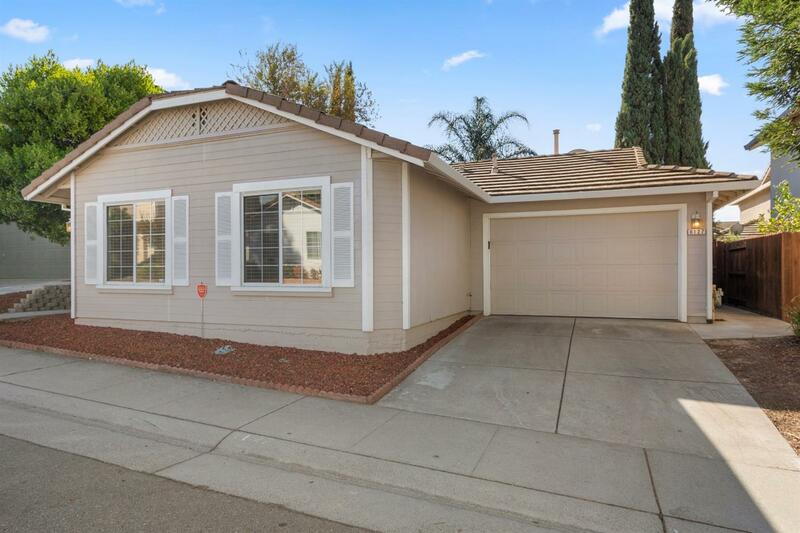 Sellers are proud to present this gorgeous and beautifully remodeled home with the desirable floorplan & appealing curb appeal that features 2 bed, 2 bath, 1, 098 sq. ft., with 2-car garage. Cook a romantic dinner for two or throw a party in the gourmet, well-appointed kitchen that comes with custom cabinets and granite countertops. Lots of the bells & whistles you could imagine: laminate flooring, tiled bathrooms, fresh paint, and much more.